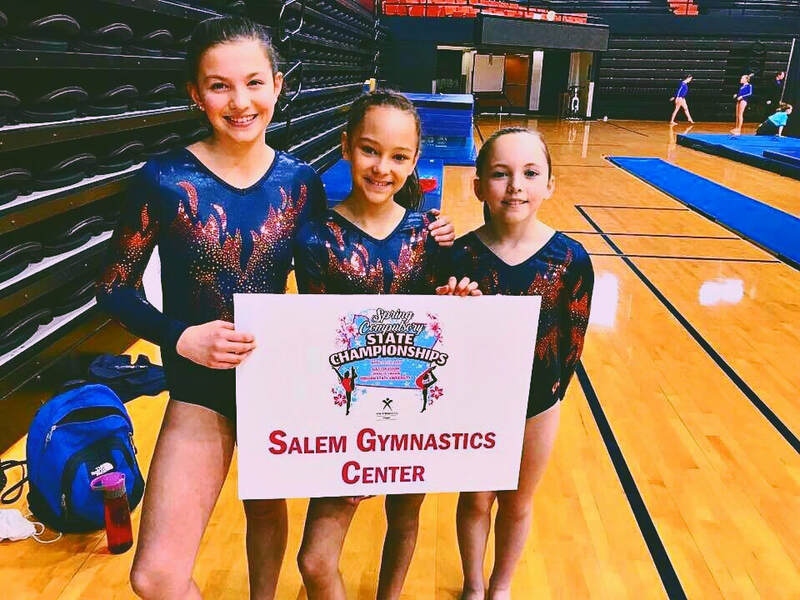 Salem Gymnastics Center is a privately owned, family run gym that has been servicing the Salem and surrounding areas for over 21 years. 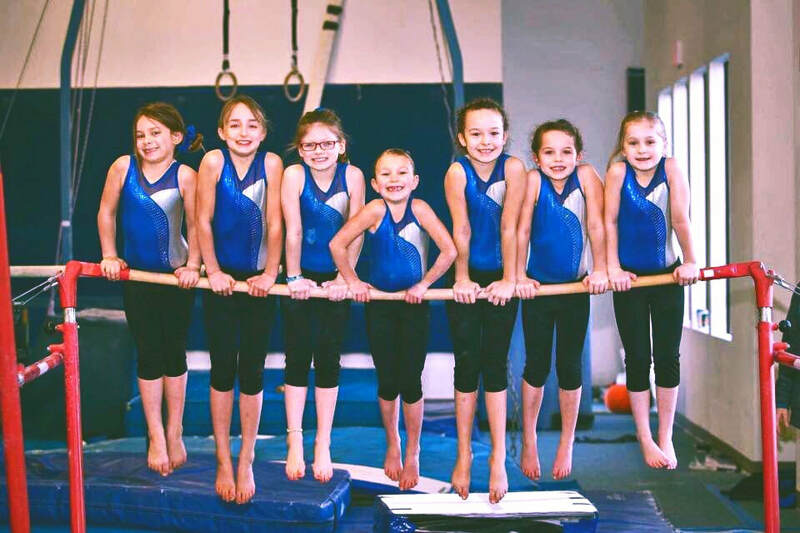 At our facility, we focus on the total well being of a child as directed through athletics and gymnastics, and dance instruction. 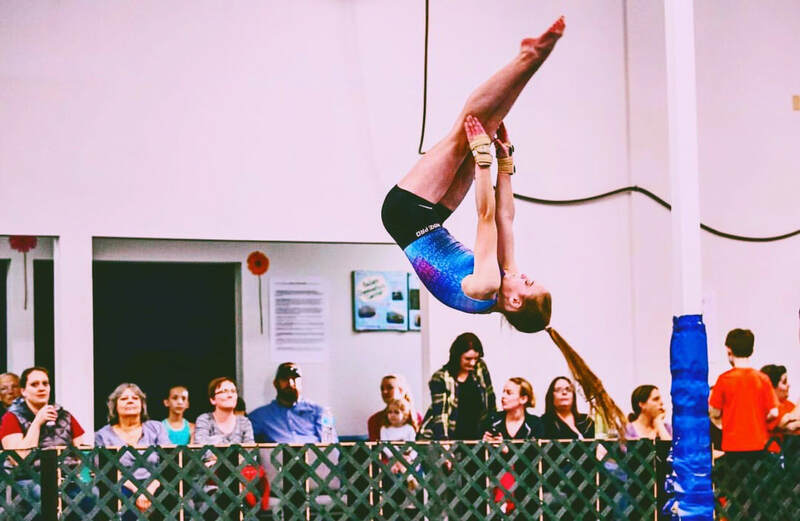 In our classes, students are encouraged to discover the connection between the mind and the body, and how to utilize the skills they have to achieve whatever their definition of success may be. Our students also learn socialization by interacting with other students, the instructor and by learning to take turns and share with others. 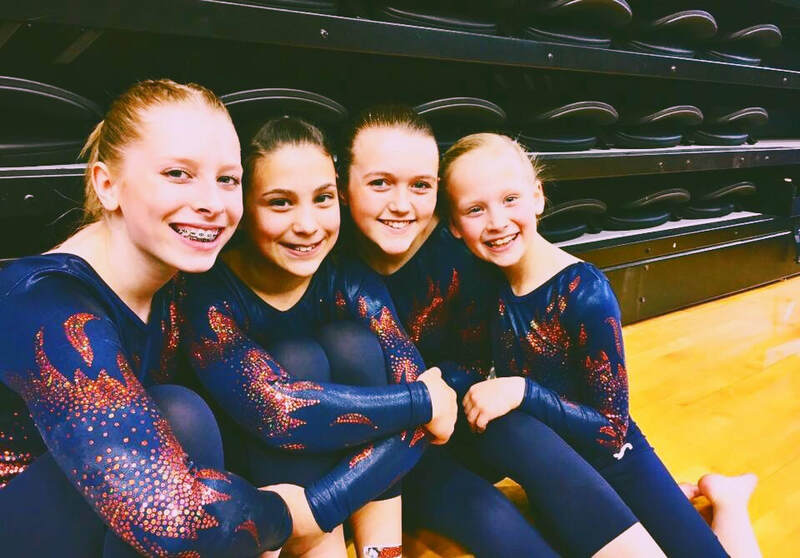 With these skills they learn how to root and cheer for themselves, and the "team" of other students they are grouped with. 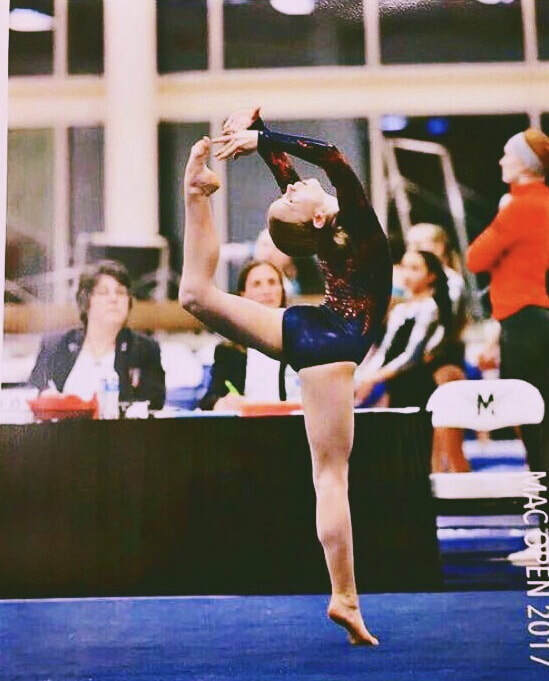 Due to the fact that gymnastics is such a progressonal sport, your child will learn to set and work towards a goal. They learn how to handle both the success and challenges of working towards that goal, and what that can present. We teach your children how to use the power of positive thinking, to work hard and how to overcome obstacles. This is the type of balance in learning we strive for at our facility. Our focus is on your child as an important and unique member of your family and of our facility. 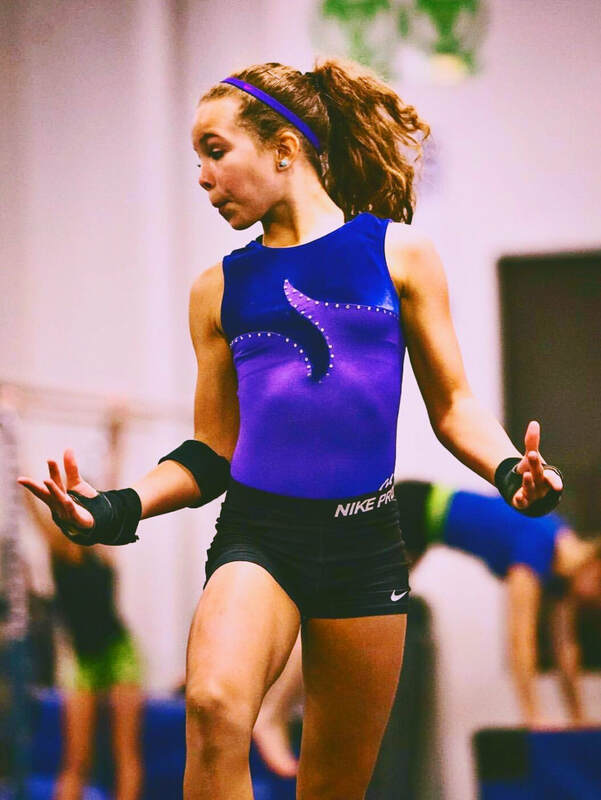 We want to help build, through this wonderful sport, a strong, healthy, confident youngster who becomes a member of our extended family. We hope to then take our family's vitality to help biuld a stronger community that these kids will some day become a part of. Welcome to Salem Gymnastics Center...Welcome to our family.